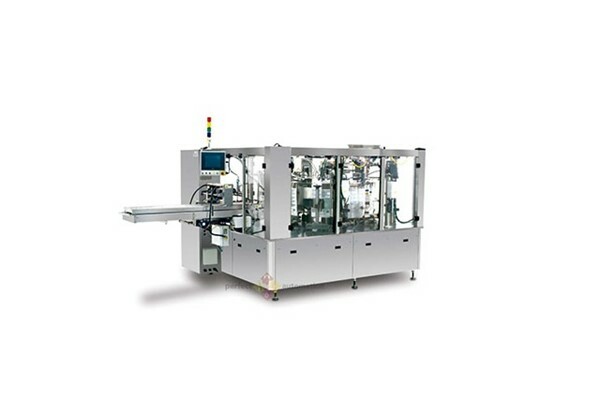 The RP-8TZ-24 Pouch Machine offers 8 intermittent stations for filling and sealing. 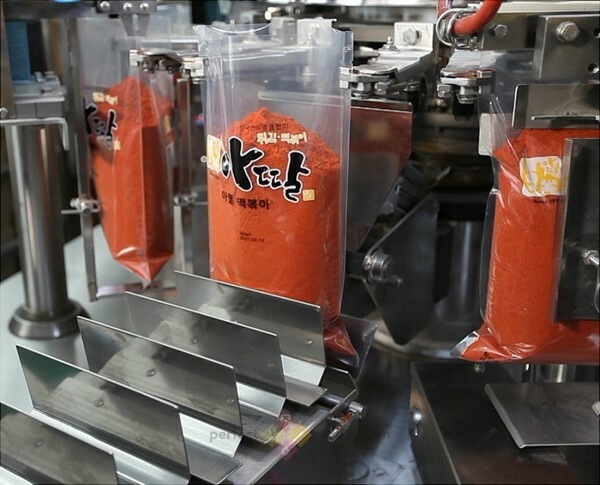 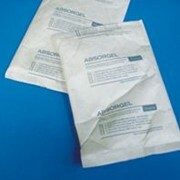 Designed for handling pre-made pouches such as flat and stand up pouches. 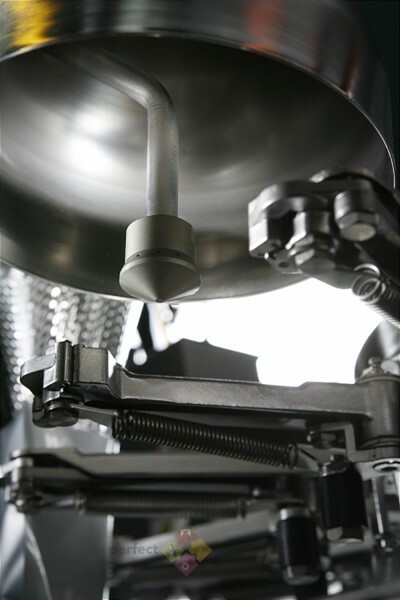 The RP-8TZ-24 uses a touchscreen interface for easy operation, adjusting and shows fault indications. 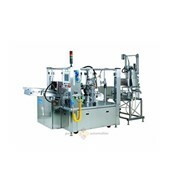 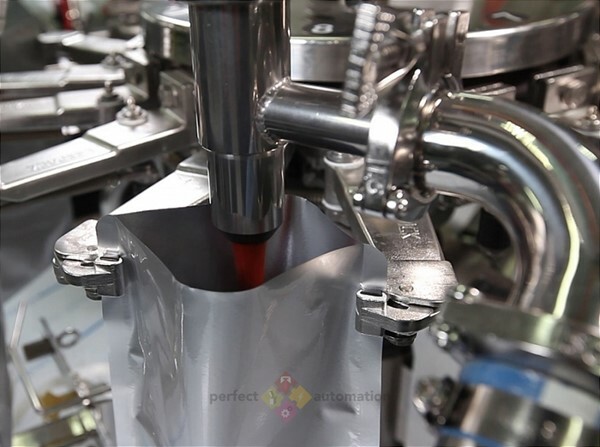 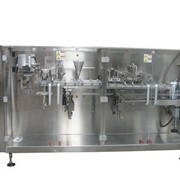 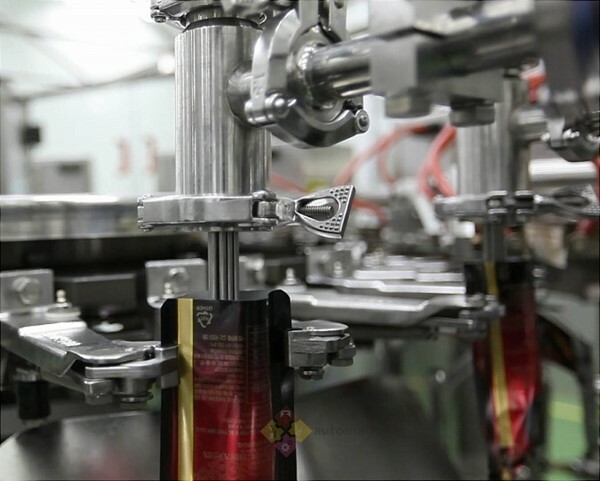 This machine can be integrated with various fillers allowing for packaging of loose, powdered and liquid products. 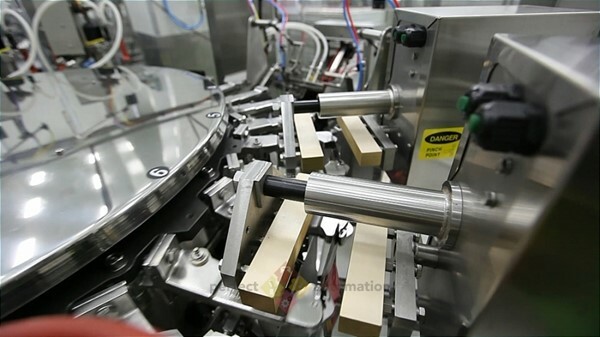 Sealing bars with heat equalising tubes.